A 60 minute session. Bring your own cake. 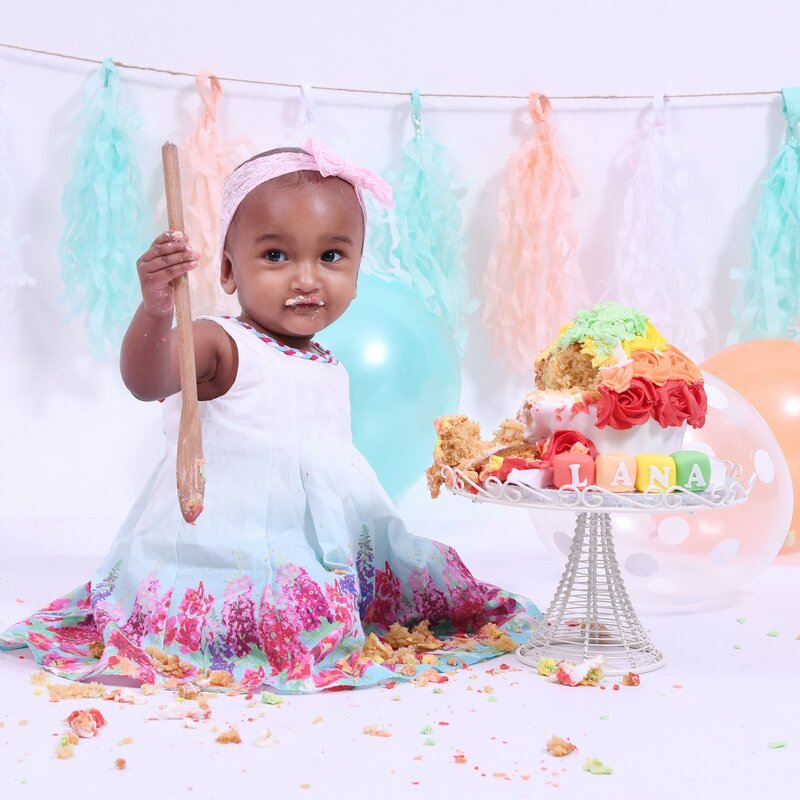 Cake smash Session with props and colour scheme of your choice. 50 High Res digital photos with copyright to print and use as you wish.